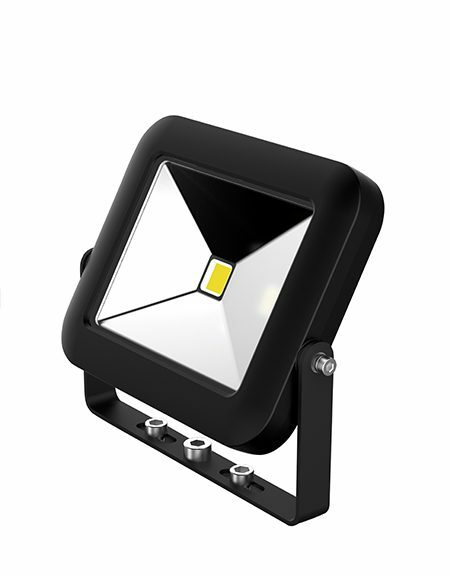 Illuminate those dark spaces with our super-bright LED floodlights. 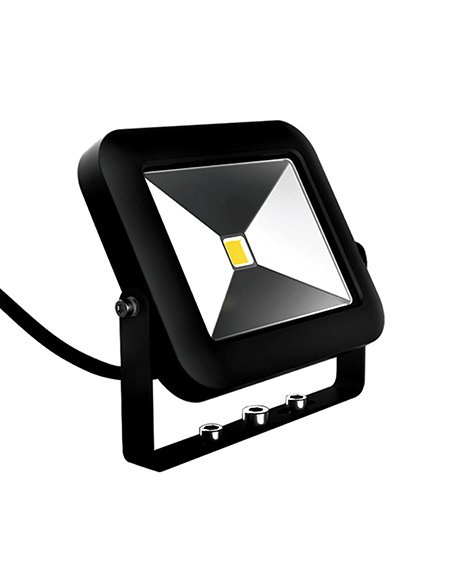 The new Goodlight™ IP66 LED Floodlights are sleek in appearance and superior in performance. They are the perfect solution to metal halide, halogen and sodium floodlights and replace traditional floodlighting from 50W to 250W. 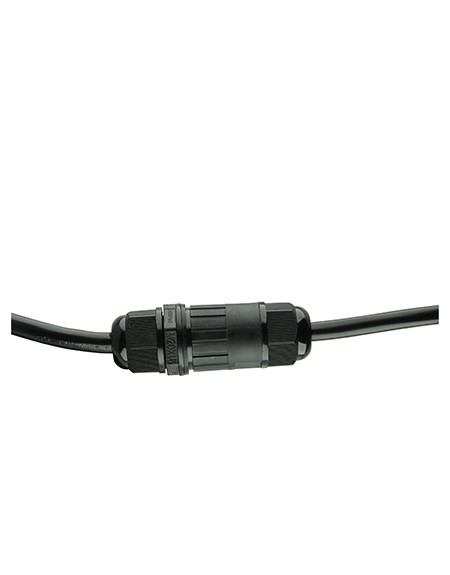 Features include a rotatable and lockable mounting bracket for precise and angled lighting on walls, ceiling or even on the ground. Ideal for lighting large spaces including exteriors and interiors, industrial, engineering, processing, production, storage and distribution, sports and leisure venues. 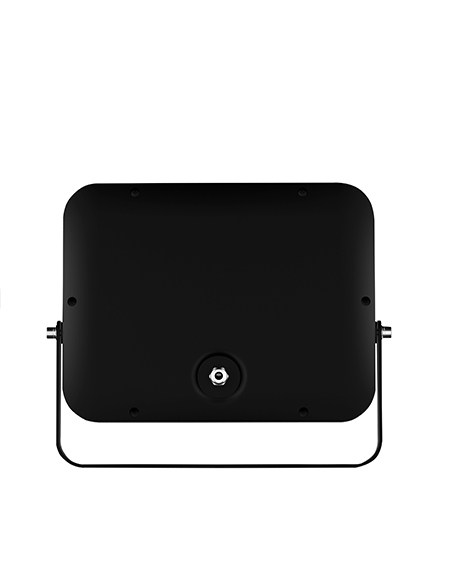 The Goodlight™ LED Floodlight is compatible with Light Boss™ Wireless Lighting Control. Light Boss™ puts an intuitive lighting system at the heart of your building’s operation. Automate your lighting triggered by occupancy, daylight or user preference. Light Boss™ dims down your lighting when no one is around, or when it detects natural light, and turns back on again when it is needed, for the ultimate energy efficient lighting control. Suitable for new builds and retrofits. Light Boss™ provides ‘live’ reporting on the energy consumption of all connected lighting fixtures, allowing energy management via a single dashboard – an ideal tool for complete energy performance of single or multi-site estates. Operate your lighting where it is needed, rather than at 100% continually, allowing you to minimise energy consumption by up to 95%, extend lighting lifecycles and lower maintenance costs. Payback from as little as 1.5 years. Other features include; Energy Monitoring, Emergency Light Testing, Daylight Monitoring, Service Plus, LED Fault Monitoring, Group and Scene Setting and Circadian Lighting. Suitable for offices, warehouses, retail, leisure, car parks, education, healthcare, amenity, logistics and transportation. To integrate Light Boss™ , simply choose your LED Floodlight(s) from the options above and select ‘Yes’ next to ‘Wireless Lighting Control’ to submit your quote request. Available in Daylight (5K), Natural (4K) & Warm (3K).